Yesterday was a making lemonade out of lemons day. I had a 7yr old trooper who carried a zip-loc all around a very crowded Natural History Museum in case she threw up. I carried her all afternoon once her fever picked back up. It kept me warm on a day when we weren’t quite prepared for the cold. a driving mother’s life saving device. We enjoyed much more of a great audio book than we expected to as I-95 was a parking lot. Nothing like a great fantasy novel to keep a carload of tired children happy and their mother awake and less stressed about driving in the rain. Shannon Hale is one of my favorite authors for young adult literature. Weekly progress – a face every day for a year. So here are the faces this week. Feels a little like regression when I look at these results. Or is it just that I wasn’t trying as hard most of the time – keeping it quick and light unless drawing from a photo. It was a good sketching week – enjoying it and not feeling like it was a chore. It’s all about the journey. 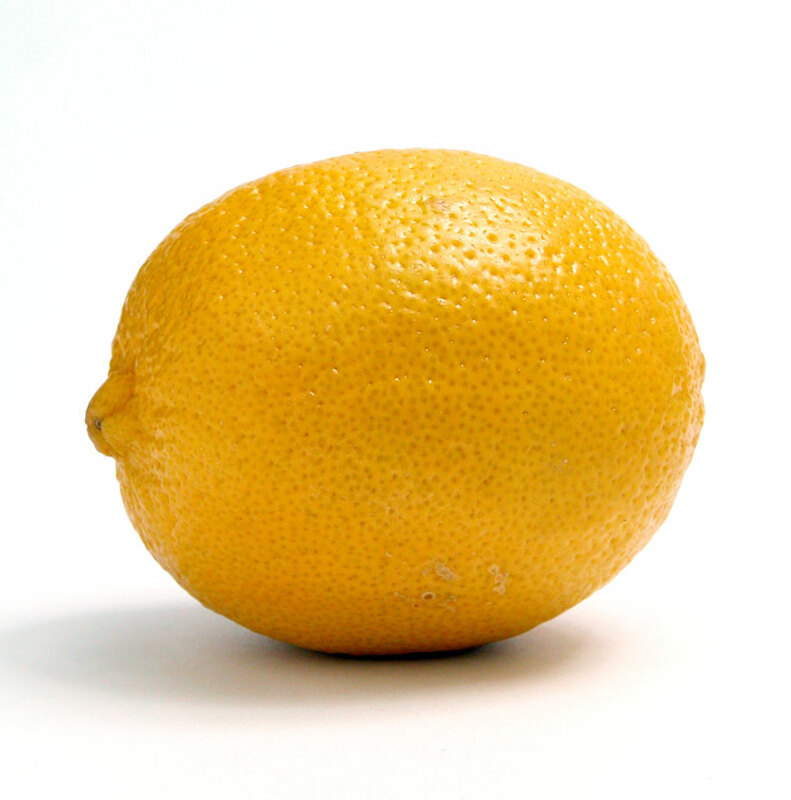 Have you had lemons this week? Did you do a little mental squeezing and sugaring? I love the goose girl too. 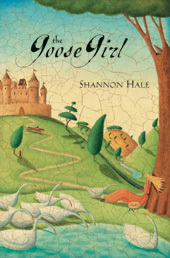 Shannon Hale is a great author and have really enjoyed reading her books. Lemons? What's that? I try not to remember the lemons and just enjoy the lemonade. So sorry about your little sick 7 yr old. I hope she is better and that you don't catch it! Shannon Hale is fabulous! Great idea to have the book on tape for long rides. You're a great mom! Hmmm now that I think about it I guess I had one lemon – the dr. called to say she wants me to come talk to her because my sugar levels are too high. 😛 I'll just spend the next couple days floating in de-nile and enjoying the sunshine. 😀 Have a great week! Amy Parra Morusiewicz - Fun from A to Z! lemonade – get your ice cold lemonade right here! ok, I want to win too! But maybe I read the post too fast – cause I didn't realize there was a prize book…. Had the pleasure of a class with Laura. Being fellow Chicagoans, it was a lot of fun. I can't sew by hand AT ALL, but can create fabulous quits. Imagine that. Anyway, I'd love this book.